Now Available: At Zero - the long awaited sequel to the book Zero Limits! I just completed the new book, At Zero: The Final Secrets to Zero Limits - the Quest for Miracles through Ho'oponopono, which is the follow-up to Zero Limits. Buy A Copy of My New Book At Zero and Receive Everything You See On This Website for FREE! Proceed to Amazon and buy At Zero. My new book At Zero has just been released and I want to ethically "bribe" you to buy a copy TODAY. If you scroll down this page you're going to see an amazing collection of books, audio's and videos hand picked to accelerate your success - no matter what path you're on. 1. Buy a copy of my book right now from Amazon. (It will cost you around $16). 2. Return to this page and fill out the form at the bottom to confirm your purchase. (It will take you less than 90 seconds). 3. Watch your email for a link to download and enjoy all of the gifts you see presented here. There are so many books being released these days it's easy to get lost in the shuffle. And I'm proud of this book. I poured my heart and soul into writing it and I want it to reach as many people as possible. It contains new information that will help people who are struggling to find answers in their life. And so I'm doing something OUTRAGEOUS to help things along. I asked my friends to offer you some of their BEST training material for FREE as a favor to me - to tip the scales and make buying my new book a "no brainer." And they came through - to your benefit (as you'll see when you look at the incredible quality and value of the programs below). What are you searching for in your life? Do you want more money? A better job? Freedom to travel or pursue your passion? Peace of mind? To heal your body? More love and romance in your life? The answers you seek are on this page. And my new book is a wonderful place to start. This new book goes deeper into Ho'oponopono, reveals where it all began, shares riveting stories of new ways to use it, tells more secrets and methods, and leads you to a true spiritual awakening. As you read it, it works on you to clean and clear you of limiting programs, beliefs, old mindsets -- and other data. The book itself is a cleaning tool. This is the most important and personal book I've written in decades. It has fire in it. And it reveals facts about Ho'oponopono you have never heard, read, or seen anywhere before. Where else can you spend less than $20 and receive almost $2,000 worth of valuable training, inspiration and information - all selected to help you move closer to your goals, dreams and aspirations? Go ahead and order your copy of At Zero today - fill out the form at the bottom of this page - then claim and enjoy ALL these gifts while they are still available. Which of these are the perfect next step in your journey? 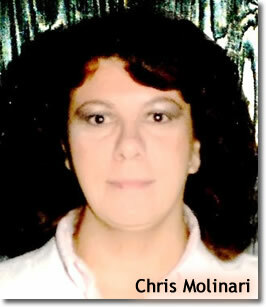 "Ever wondered about Dr. Vitale’s early marketing beginnings and his moniker “Mr. Fire?" This article retraces some of his early footsteps along the writing path that propelled his career into stardom and fame. It captures the essence of everything behind what he shares with his worldwide audience today – knowing your passion, having a dream, following wherever Divine inspiration leads, and helping others at the same time. If you’ve ever wondered how you’re going to get from where you are today to the life you desire, you’ll love reading this. FREE With Purchase of At Zero from Amazon. "It’s no secret that one of Dr. Vitale’s early breakthroughs was his bestselling book, There’s a Customer Born Every Minute: P.T. Barnum’s Secrets to Business Success." 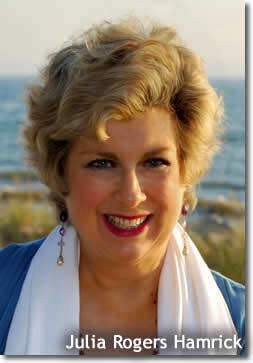 What you may not know, however, is that Dr. Vitale felt Divine guidance at every turn of writing this book. It started with a passion - an utter fascination with the ability of one man to turn “nothing into something and cause millions of people around the world to want to see it,” to being guided to visit museums across the country, even when he had little money to go. Following these inspirations and gathering the information, he then received Divine guidance as to how to write and market the book. The rest is history, as they say. You’ll love this select promotional article..
"In this 21 paged Special Report, Law of Attraction expert and star of the hit movie, "The Secret," Joe Vitale takes you a step beyond where "The Secret" left off!" "Get 6 free pre-made Mind Movies." Focusing on the 6 key areas of life: Wealth, relationships, attracting the perfect woman, attracting the perfect man, spiritual fulfillment and health and fitness. "Watch your pre-made Mind Movie once in the morning and once in the evening and you’ll quickly begin to enlist the help of the Universe to help you achieve your goals and desires faster and easier than you ever thought possible." Natalie represents what all entrepreneurs strive to be: a determined success. As one of the founders of Mind Movies, she helped build the company with her love for personal development, knowledge of the Law of Attraction (LOA) and powerful visualization methods. Natalie has released a number of life changing programs that have helped people from all over the world positively move forward with their lives. She also recently published her first book – Never In Your Wildest Dreams. The story illustrates how the LOA works and specifically outlines what you can do on a daily basis to optimize this universal law. Readers quickly begin to possess the empowering ability to attract ANYTHING they aim for and gain complete faith that the LOA can work for them too. She is also the host of an online TV show called The Inspiration Show. Here she provides regular free information and interviews personal development guru’s, to address all kinds of personal growth and Law of Attraction questions. This creates an environment where people can connect with like-minded people, and be inspired to make positive shifts in their lives. 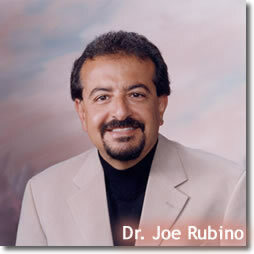 "Dr. Joe Rubino is one of the world’s foremost life-changing experts on elevating self-esteem." Dr. Joe Rubino, CEO of http://www.CenterForPersonalReinvention.com, is acknowledged as one of the world’s foremost experts on the topic of elevating self-esteem. He is a life-changing personal development and success coach on how to restore self-esteem, achieve business success, maximize joy and fulfillment in life and productivity. He is known for his groundbreaking work in personal and leadership development, building effective teams, enhancing listening and communication skills, life and business coaching and optimal life planning. "Pat O’Bryan’s "Ambient Meditation #1" is more than half an hour of custom crafted meditation music - with our proprietary Milagro VF Binaural Beats - to help you relax and focus." 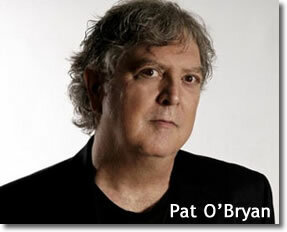 Pat O'Bryan is a best-selling author, public speaker, consultant and Internet Marketing coach. A former (broke) blues guitarist who discovered Internet Marketing in 2004, Pat has become one of the leading authorities on home based online businesses. 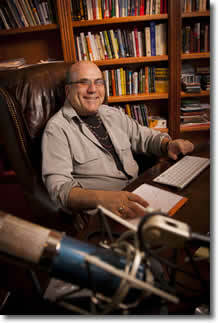 Through his coaching program, UnSeminars, books, audios and DVDs he has helped thousands learn to build their own online businesses that they can run from anywhere. "What does it mean to stand out in the world? It’s not about getting up on a stage, or being bold and brash. It’s more about just being your true self." 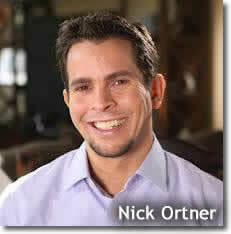 Nick Ortner is the NY Times bestselling author of The Tapping Solution, and CEO of The Tapping Solution, LLC, whose mission is to bring simple, effective, natural healing into the mainstream through Emotional Freedom Techniques (EFT) or “Tapping.” He’s a wonderful teacher of Tapping, and I partnered with him to bring you these gifts to get you even more excited to learn about Tapping!. "You’re About To Discover The Secrets Most Marketers Will Never Know About Turning Your Words In Wealth." "Joseph M. Rau and Katie Rau Szczech, a brother and sister team, have joined together to publish the App/Magazine, Flourish: Your Guide to Conscious Living." Inspired by their backgrounds and training in metaphysics and the holistic healing arts, they are uniquely positioned to carefully pick and present through Flourish, authors, articles, and videos that cultivate a conscious lifestyle of balance, wellness, and mindfulness. Flourish is a monthly magazine that offers articles and insights on wellness, self-enrichment, feng shui, Ayurveda, healing therapies for humans and animals, healthy food, and mindfulness practices such as yoga, qigong, meditation, and many other treasures of wisdom. Flourish weaves the tapestry for a rich and flourishing life. As you immerse yourself in these enriching and practical ideas, you are sure to be enlightened, enriched and supported as you consciously create the joyful and harmonious life you have always imagined. Our Vision: May you flourish in all you do. WOULD YOU LIKE TO BECOME A BETTER, FASTER MANIFESTOR? --And Increase Your Wealth and Abundance! "The Key is “Practical Conscious Creation”…Learning How to Apply Law of Attraction/Conscious Creation Principles on a DAILY Basis!" How often do you REALLY remember to engage the Law of Attraction and Conscious Creation? Now there’s a book that helps you incorporate these practices into EVERY SINGLE DAY! Practical Conscious Creation: Daily Techniques for Manifesting Your Desires by Jackie Lapin--world leader in educating, mentoring and coaching people on Practical Conscious Creation-- takes Conscious Creation down to the cellular level—charging each day with Practical Conscious Creation wisdom--employing this powerful form of inspired thought in all actions, decisions, and routines. A methodology for re-energizing and re-empowering your daily experiences, making them the engine for the change you intend. Filled with specific and imaginative practices, Practical Conscious Creation offers 70 articles with step-by-step actions to achieve greater empowerment and a more satisfying lifestyle. Now you can have the Wealth and Prosperity chapter of Jackie Lapin’s Practical Conscious Creation free with this download! Supercharge Your Mind and Body! and a "6-Step Energy Blueprint"." Sensei Tristan Truscott and Sensei Peter Ragnar have a combined 90 years of experience in healing, meditation, martial arts and Qigong. They have created a ‘6-step Energy Blueprint’ to naturally super-change your mind and body, and ignite amazing new levels of attraction, in just minutes. Supercharge your affirmations using AFFORMATIONS®!
" 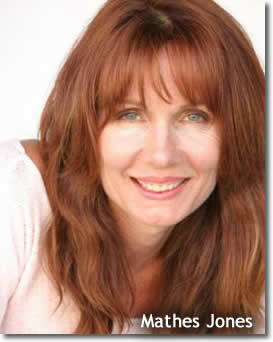 Noah St. John’s AFFORMATIONS® immediately change your subconscious beliefs from negative to positive. People in 178 countries are using Afformations® to make more money, lose weight, be happier, and live a more abundant lifestyle. Want to be next? Download your FREE 60-Second Stress Buster Afformations® Audio now!" Noah St. John is famous for inventing Afformations® and creating high-impact, customized strategies for fast-growing companies and leading organizations around the world. 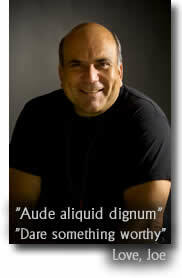 His sought-after advice is known as the “secret sauce” for creating breakthrough performance. "A powerful meditation created for you by Sonia Ricotti, the #1 bestselling author of Unsinkable: How to Bounce Back Quickly When Life Knocks You Down." Listen and immediately begin to clear the negative and limiting beliefs that are sabotaging your life and holding you back from what you truly want. Get ready to retrain your subconscious mind so it is set to a high vibration level to receive and manifest great success in all areas of your life. Can you imagine a life where everything begins to open up for you ... a life where you attract with ease exactly what you want? It’s waiting for you, on the other side of this life-changing meditation. "Mendhi Audlin, Executive Director of Spirituality Today, introduces you to the 21 skills of Spiritual Intelligence and how you can practice them in your own life." Spiritual Intelligence transcends religious denominations and provides a strong foundation for every area of your life. In these six experiential video lessons based on the book “SQ21: The Twenty-One Skills of Spiritual Intelligence” by Cindy Wigglesworth, you will explore how these 21 skills provide the basis for better relationships, deeper fulfillment in life and greater connection to your Source. 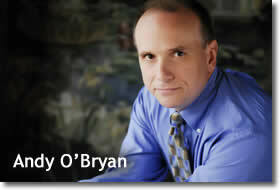 "Andy O'Bryan writes compelling and persuasive copy for heart centered entrepreneurs. He's been writing direct response copy for over 2 decades and has reviewed over 2,000 websites to make them more effective." strategies for his clients for over 10 years. You can book a free 30 minute website critique with Andy for free! is the training that explains it all." 'Super Affiliate' Connie Ragen Green shares her secrets, methods, and strategies, as well as the exact email messages that have catapulted her to the top of her field. Connie Ragen Green is a former classroom teacher and real estate appraiser who left it all behind to come online in 2006. She is now a bestselling author of more than a dozen books and an international speaker, helping people on six continents to become successful online entrepreneurs. 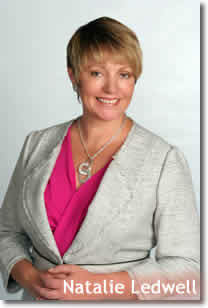 Find out more about how she can help you get started. 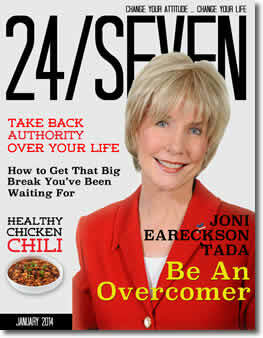 "Change Your Attitude...Change Your Life: 24/Seven is a monthly digital magazine that contains articles from some of the world's most inspirational and influential people." The publication provides information to educate, empower and inspire readers so they can live happy, healthy, productive lives. The "Greatest Gifts of All"
"The "Greatest Gifts of All" video series and ebooklet show you how to develop beliefs, virtues and practices that allow you to experience greater meaning, contentment, and true joy in your life." 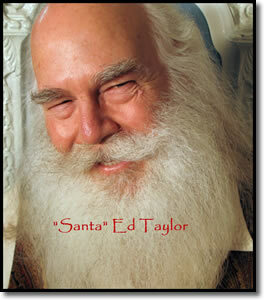 At 58 years old "Santa" Ed Taylor embarked on an entirely new adventure. He has literally become The Happiness Ambassador, a real live Santa Claus for people of ALL ages by providing us with "9 of Life's Greatest Gifts". These are life transforming Gifts that each of us are born with, Gifts that can improve every aspect of our lives. Increase our happiness; improve our relationships, our finances, our health and our sense of fulfillment, contentment and happiness. The challenge, and what "Santa" Ed helps with, is discovering these Gifts within ourselves and then fully receiving them so they are subconsciously present throughout our daily lives. 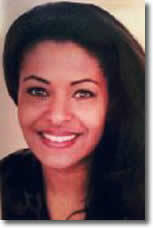 "DrTranquility®-Lydia Belton,is a mental health expert with a background in Psychology, Relaxation Physiology for Mind-Body Medicine from Harvard University's Mind- Body Institute for Mind-Body Medicine and Columbia University's Rosenthal Center in Botanical Medicine." 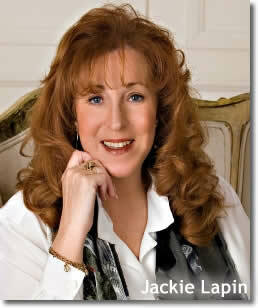 She worked as an early response therapist for the International Red Cross during 911 in NYC, DrTranquility®- Lydia has helped numerous people address P.T.S.D. (Post Traumatic Stress Disorder),Anxiety Disorder,Phantom Limb Syndrome and Personal Empowerment & Goal Attainment, Relationship-Date Therapy. Through the platforms of her fm radio show, DrTranquility® Talks,Date Therapy® Talks,and through her other platform B WELL TV,Dr.Tranquility TV her production company,Dr.T® Magazine including the special edition with Dr.Joe Vitale, and of course her very popular wellness website drtranquility.com. "Sometimes the most profound things are discovered in simple practices – and that’s what you’ll find in Mathes Jones." Mathes is the author of Ask the Skinny Buddha: Using Your Mind for the Body You Want) 12 Mindful Practices for a Healthy Body. Top athletes and other healthy people know the secrets to keeping their bodies fit and it’s not in radical ideas, but in following some basic – and often surprising – concepts. Learn how deceptively simple it can be to find your pitch-perfect self and maintain it easily over time. No matter where you are, these mindful practices will improve your body and your life. Powerful Positive Screensavers, Stickers & More! "What better way to stay positive than to download Bill's incredible screensavers and make the choice to stay positive in your everyday thinking." 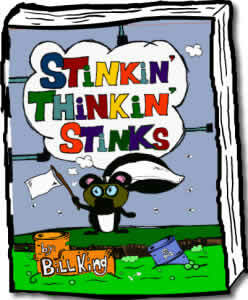 The STINKIN’ THINKIN’ STINKS screensaver includes the chapter cartoons and titles, while the other screensavers contains positive affirmations to help you get rid of STINKIN’ THINKIN! Plus, just register here and get free, full access to all the subscription-only content at idontstink.com! There’s tons of stuff out there for kids, parents and other youth leaders like teachers, mentors, and sponsors! You’ll also get more super cool things like stickers you can print at home! Sure! Print as many as you want and enjoy the awesome characters from idontstink.com! 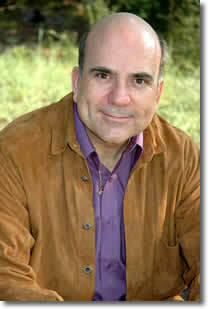 Bill King is a bestselling author, speaker, certified trainer and mentor. A master of designing and implementing processes to simplify complex issues with amazing results, he uses this gift to design fun, exciting and educational ideas to help kids deal with negativity, low self-esteem, bullying and anger. He teaches kids positive thinking, kindness, forgiveness and awareness in a way they can relate to. His website www.idontstink.com teaches kids from a completely different point of view. The premise is negative thoughts stink. Using humor to break down the barriers many people have, Bill provides an entertaining atmosphere that promotes learning that will stick. "The Reclaim Your Divine Inspiration & Creativity Report takes you on a journey through 7 steps that helps you begin to unlock and transform your belief system keeping you stuck, uninspired and not creative." You will learn the source of your creative blocks and be given ideas to help you overcome them and move forward. 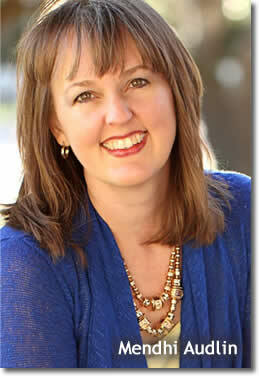 Wendy G Young is an artist, healer, coach, speaker and author in her 30th year of entrepreneurship. After selling her ergonomic business in 2008 she began a journey that led her to a process that helped her own her divine creative gifts. She now helps others heal and transform their lives as they connect to and use their divine gifts. In the past few years she has developed numerous products including a book, DVD, over 60 audio meditations, coloring book, various art collections. She has an inspiring energy that allows others to connect to their inspiration and creativity. "In Monetize Your Passion, Rich German shows you how to turn your greatest passion into a business that will fund the lifestyle of your dreams." 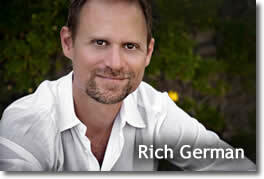 Rich German is an international business and lifestyle coach, best-selling author, and public speaker. 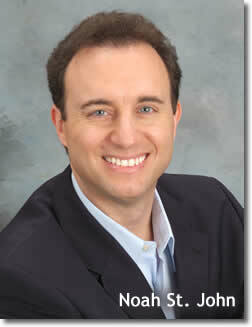 He is the author of two best-selling books and is the founder of the JV Insider Circle and the Epic Coach Academy. "This Message has found its’ way around the world and it was read to an audience of over 300 people at the First International Healing Seminar in Monterey, California in 1997." Just three Hotels from our location on that very day, John Denver crashed his plane and perished a few hours before our gathering. As a group we said a farewell prayer for John and wished him eternal peace. Lee Carroll, author of the Kryon Book series and Seminars, has this message archived on his Kryon website. VALUE: PRICELESS because it was a gift from Source~ THE ATTENDEES AT THE HEALING SEMINAR PAID OVER $400 AND MY WRITING FEE WOULD BE $500 FOR A PERSONALLY CHANNELED MESSAGE FOR CLIENTS. 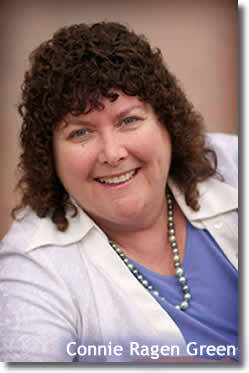 "Julia Rogers Hamrick, the Easy World® Messenger, has been a spiritual-growth facilitator since the mid-1980s. A pioneer in teaching about the relationship between vibrational frequency and our experience of life, Julia is the author of Choosing Easy World and the Easy World Magic Lessons series." Don't spend another minute struggling in Difficult World! Your bonuses are an audio download of an inspiring, empowering interview with Choosing Easy World author, Julia Rogers Hamrick, plus a downloadable mini-poster with instructions for getting to Easy World, the amazing alternate reality where the ease and joy you long for are awaiting you! Eliminate three beliefs that are sabotaging your life. 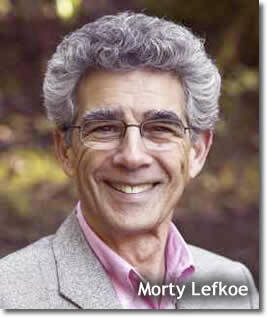 "Morty Lefkoe is president and founder of the Lefkoe Institute. The mission of LI is: To empower people to free themselves from their stress and suffering and create unimagined new possibilities for their lives." 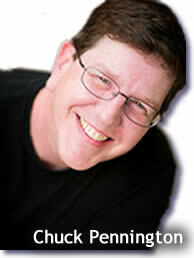 "Chuck Pennington is dedicated to your personal empowerment and freedom. Are your thoughts in harmony with what you truly desire in life? Are your daily actions bringing you closer, or taking you further away from the life you know you deserve?" Chuck Pennington is a best-selling co-author with Pat O'Bryan and Dr, Joe Vitale of Practical Business Wisdom and Magic and has lead the wildly successful Mastermind sessions at Pat O'Bryan's UnSeminars and Joe's latest Attract Money Now - LIVE! event. Chuck wants to show you how tune your mind to be in harmony with the best life has to offer. Get your FREE Harmonic Thought Personal Freedom and Empowerment Starter Kit and change everything about your life without a thing in your life changing...and from there, anything is possible. Step 1. Purchase the Book At Zero. You may place your order at Amazon.com. Just fill out the Gift Redemption Form below and if your information is valid we'll give you instant access to your gifts - it's that easy! Please enter your purchase information to get access to the download link. Step 3. Watch your email for a link to download and enjoy all of the gifts you see presented here. 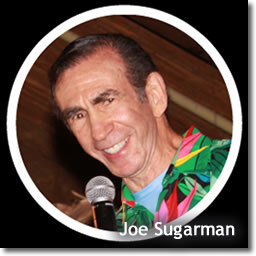 "Joe's new book was just as I knew it would be - FABULOUS! The riveting stories and enlightening insights lifted my spirits and filled my soul with love. This is indeed a path to miracles!" "This book ought to be a movie. A masterpiece of storytelling and a revelation on how the Hawaiian healing system of Ho'oponopono really works." - Barnet Bain, movie producer, "What Dreams May Come" and "The Celestine Prophecy"
"In AT Zero, Dr. Joe Vitale shares the catalyst of his own awakening. He is vulnerable, insightful and shares authentic Ho'oponopono secrets that are empowering and inspiring. If you want to get to the state of zero, where there are no limiting beliefs, I highly suggest you read this book." 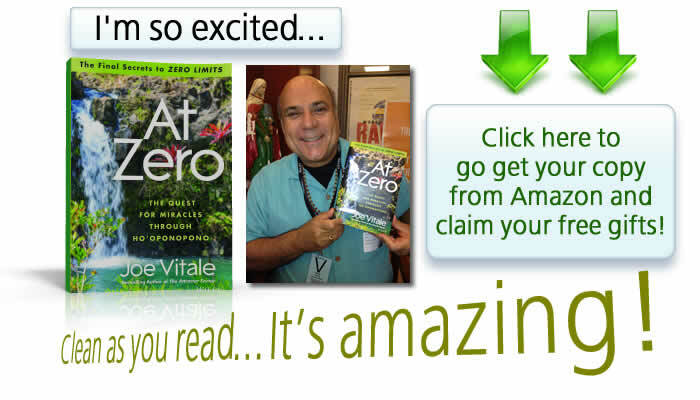 "With Zero Limits, Joe Vitale introduced the world to the incredible healing system of Ho'oponopono. Now he's taking it all to the next level, going deeper and revealing the real essence and magic behind these ancient secrets. As you can imagine, I am VERY excited to get this new book into your hands. If you loved Zero Limits, you will LOVE At Zero.